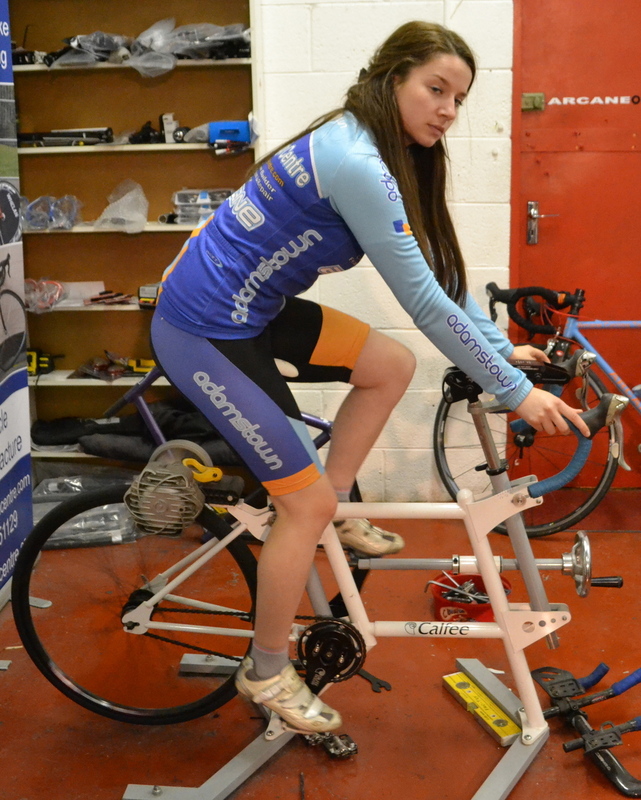 At Bicycle Design Centre we work with current Elite National Champions to design & build their frames, so we know a little bit about how a bike handles , and where you should be sitting on it for optimum power & efficiency. 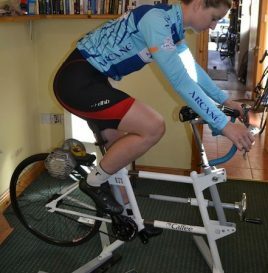 Now for the bad news , you cannot be fitted to any bike , if it’s the wrong size, we will tell you and won’t waste your money like other Bike Fitters in Ireland. 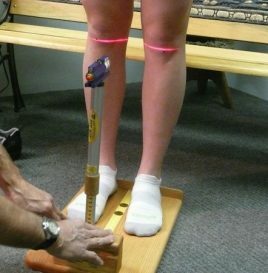 We guarantee a successful bike fit , and don’t charge if a follow up visit is needed. We use the latest bike fitting technology and software to take the ‘guesswork and opinion’ out of Bike Fitting ,allowing you to try your ideal Frame Size, Crank Length, Stem Length & Bar Width without compromise. Our Bikefits are unbiased by Brand or Components, and with this in mind, we will make recommendations, but will not sell you anything extra (even a stem). Using a combination of our Sizer Cycle, Fit Kit Systems Measuring Tools and Licensed Bicycle Design Software, we can guarantee the perfect Bike Fit for you. Once your measurements are complete , we can duplicate the geometry on our Sizer Cycle, and you can Test Ride your new position, and make changes before going out and purchasing a New Stem / Crankset / Saddle / Frame. 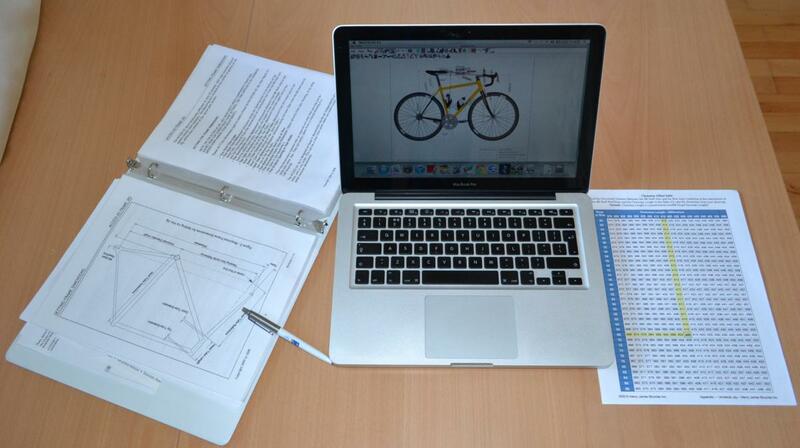 If you have a particular bike in mind, we can set you up from their published geometry charts. This allows you to check the fit of the correct size frame and get the right stem length, Crank Length , and saddle position on the first try. This makes special ordering frames easy and risk-free. Already Had A Bike Fit ? – If you have already had a Bike Fit, and are happy with the results, Bring along the Measurements / Geometry and Test Ride it on our Sizer Cycle before you purchase that new Frame / Components, you will be surprised at the improvements we can make. Measuring Tools: We are the first , and only Irish Agent registered with Fit Kit Systems. Fit Kit Systems tools are hand built and individually calibrated. Each tool being handcrafted for accuracy and dependability. 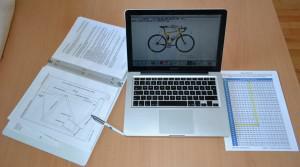 Bicycle Design Software: Our Fully Licensed Software allows us to Design the perfect Bike. We will supply a Hard & Soft Copy of your Fitting for future reference. Our system has been developed after 20 years of research and combines the best Fitting Systems available today. 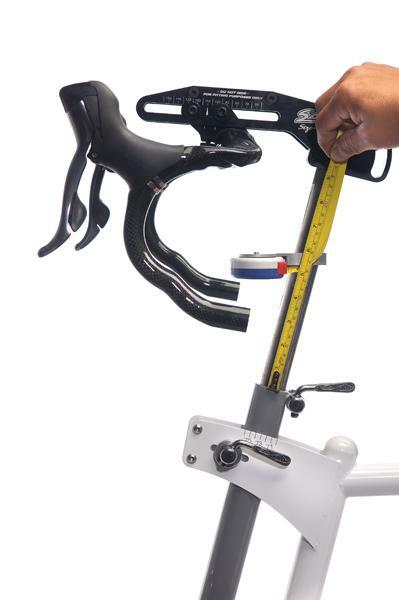 This is an efficient way of streamlining the bike fit process for excellent results allowing the bike rider to enjoy the benefits of a properly sized bike. A time served Fitter, Brendan Whelan continually up-skilled throughout his career in Engineering and Supervised a busy Engineering Dept for a US Multi National Company for almost 18 years. He set up the Bicycle Design Centre in 2012. 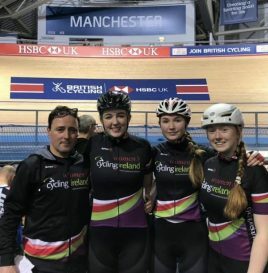 Brendan has been involved in the Irish Cycling scene for over 30 years – In that time he has been a Rider, A Coach and Manager at Elite National team level. 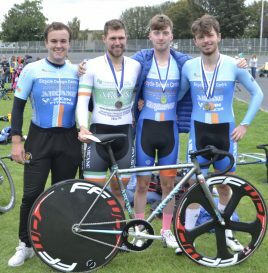 An Elite multi National Medalist & Champion, he continued to race at the highest domestic A1 Level until 46 years of age , He currently Coaches & advises some of Irelands best riders. Brendan is Irelands only Framebuilder, and works from the Bicycle Design Centre workshop on Main Street, Naas Town. ‘Bicycle Design Centre’ are also involved with promoting cycling for ‘Cycling Ireland’ with work on Commissions and training days.